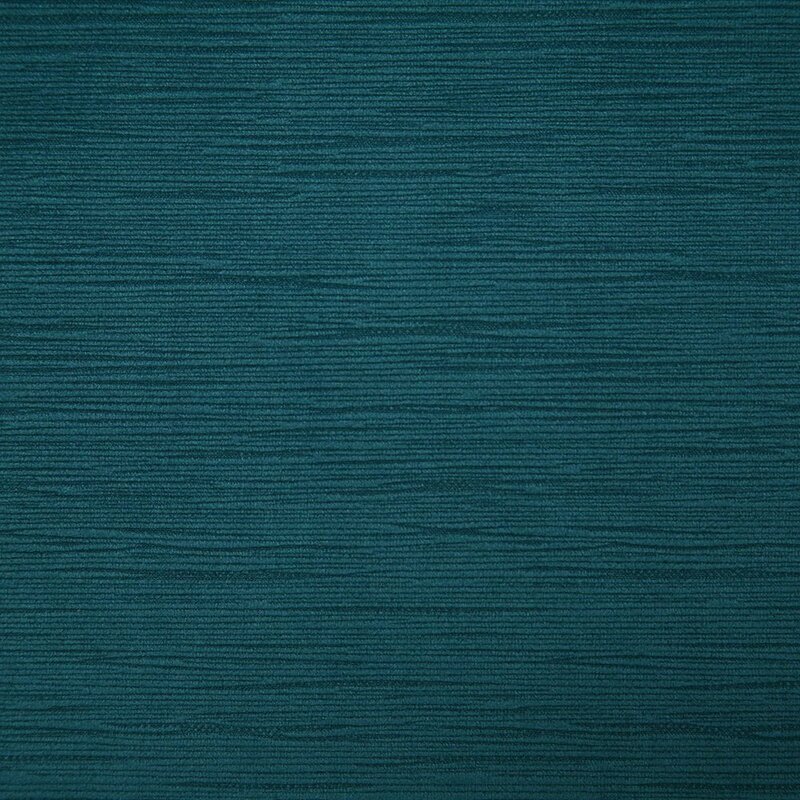 Standard faux leather is a classic and versatile upholstery vinyl solid that is soft and pliable, and easy to upholster with. 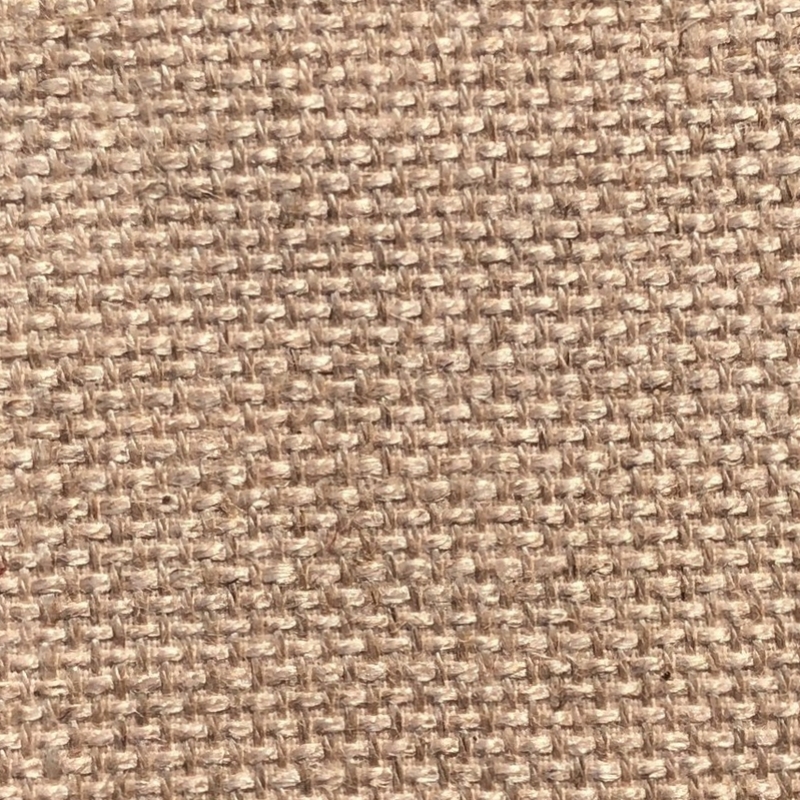 Treated with polyurethane for ease of use when cleaning and removal of light topical soiling. 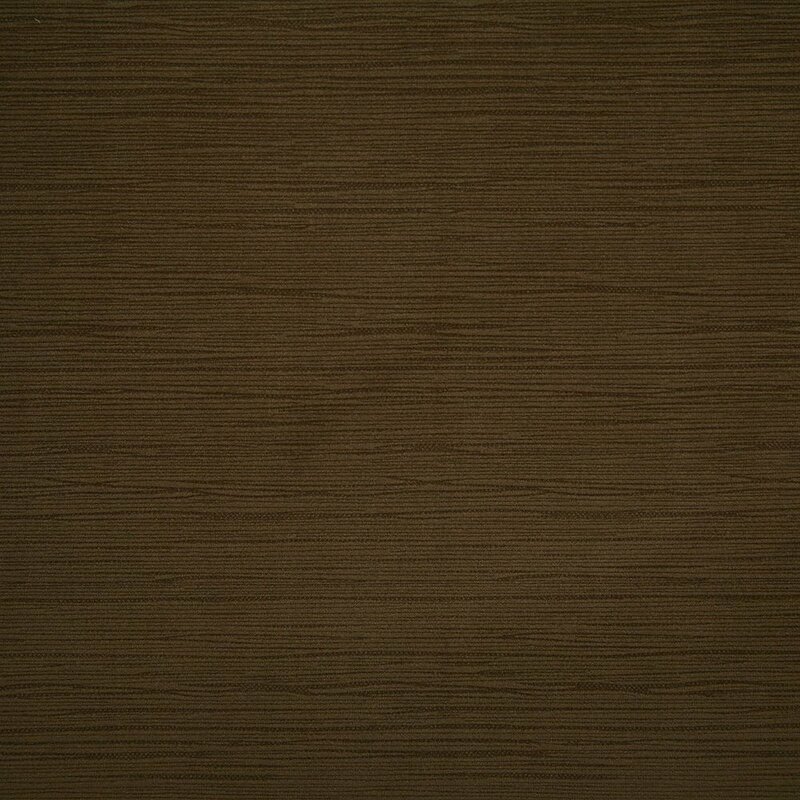 *Natural leather may exhibit non-homogenous graining, textures, and other characteristics that may not be uniform. 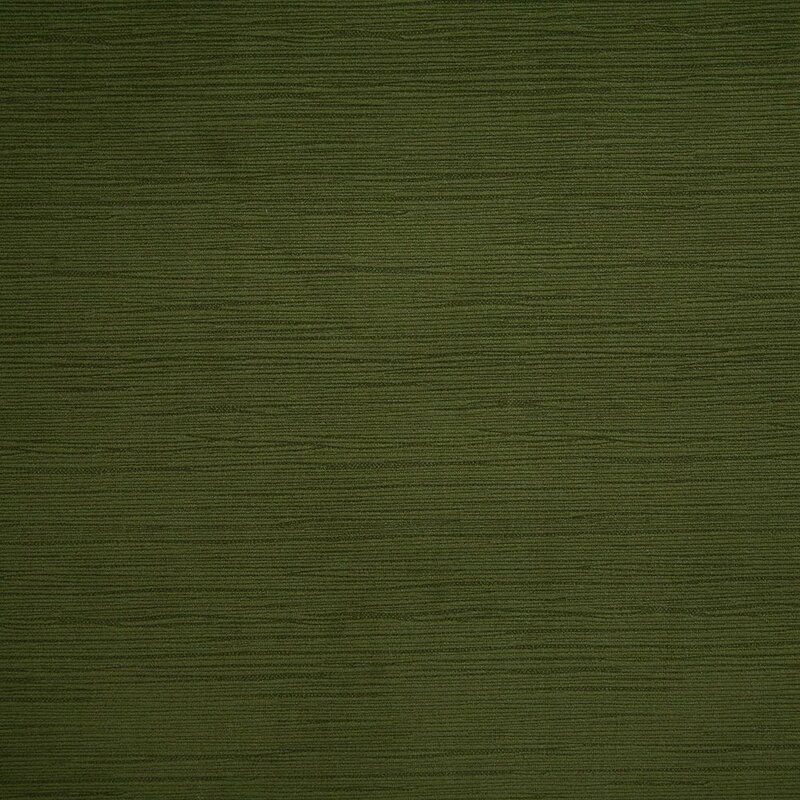 color variations between samples are approximate and may differ from hide to hide. 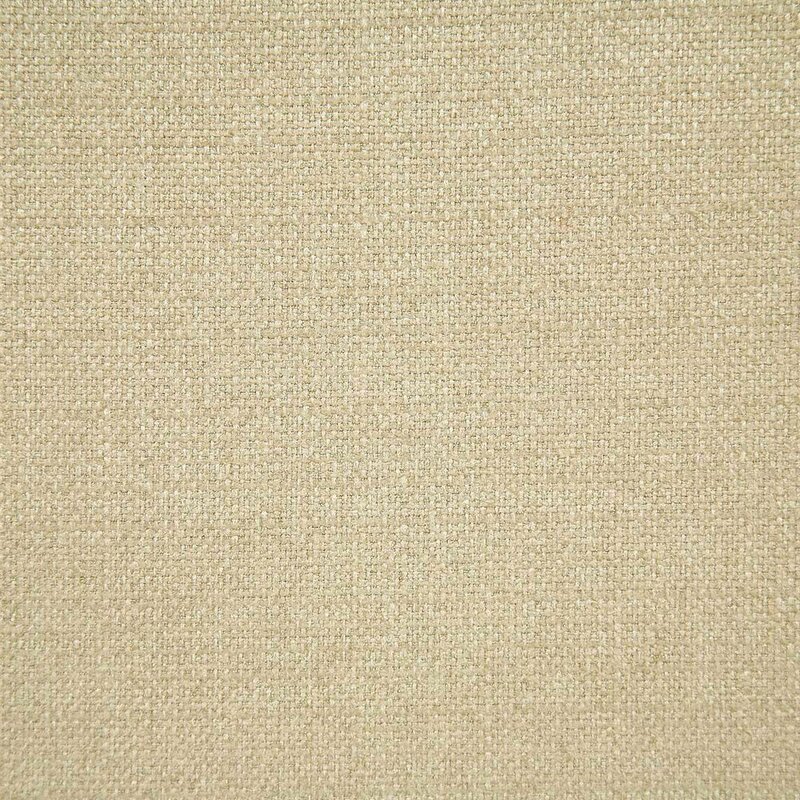 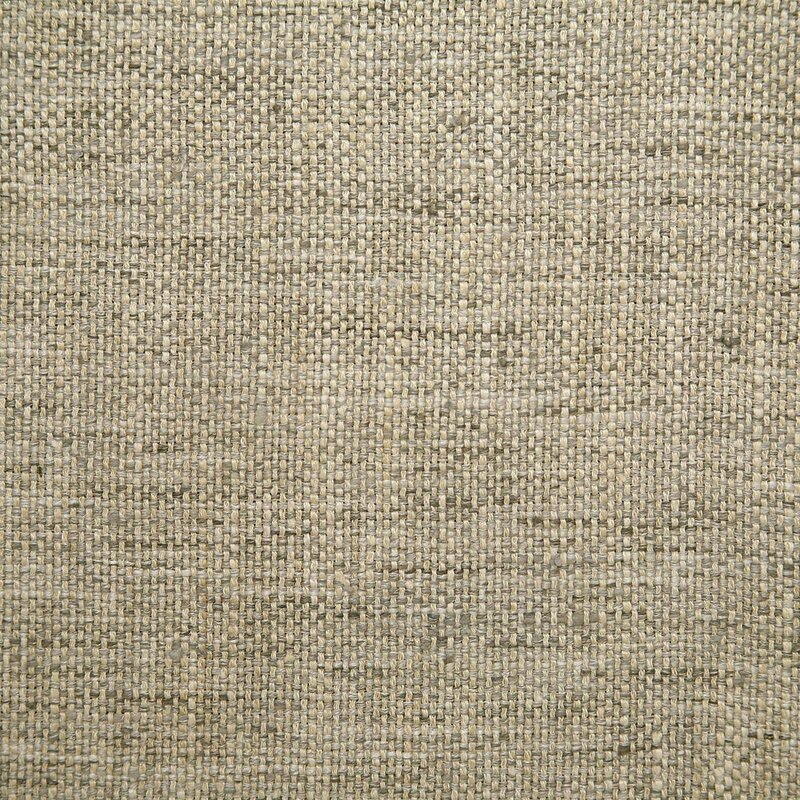 Ananda is a faux raw silk solid that is woven with space dyed yarns in the warp and weft. 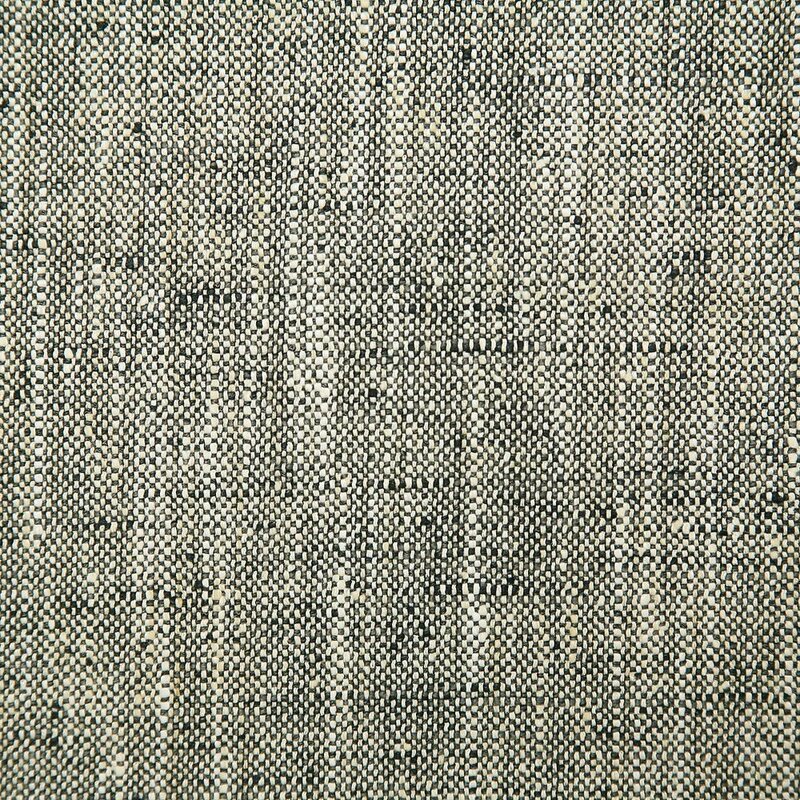 Betley is a textural solid that is constructed to have a handwoven look. 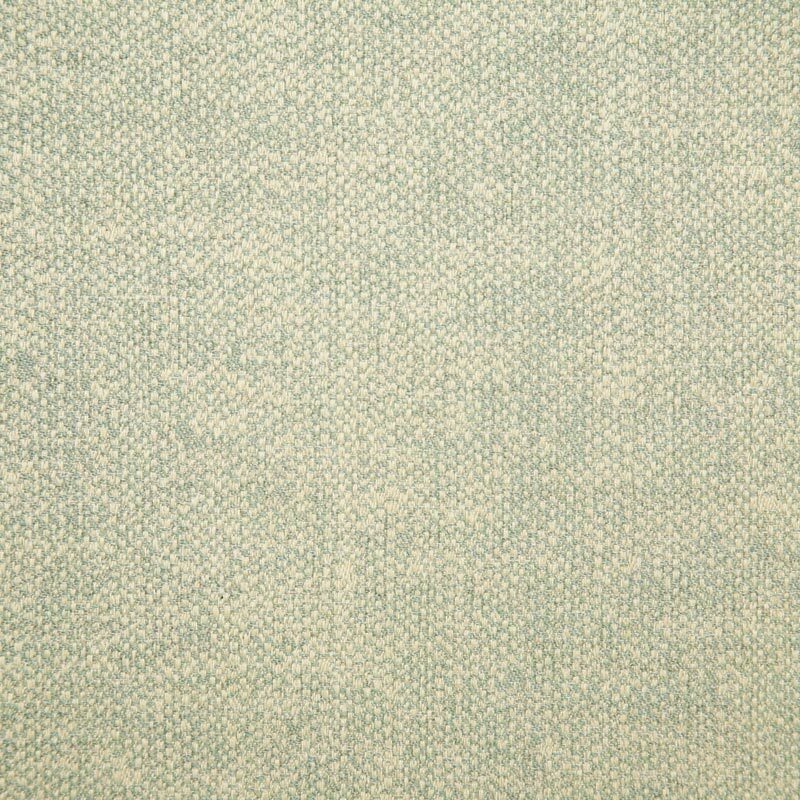 Brummel is a classic upholstery solid chenille that adds dimension and texture to any room scheme. 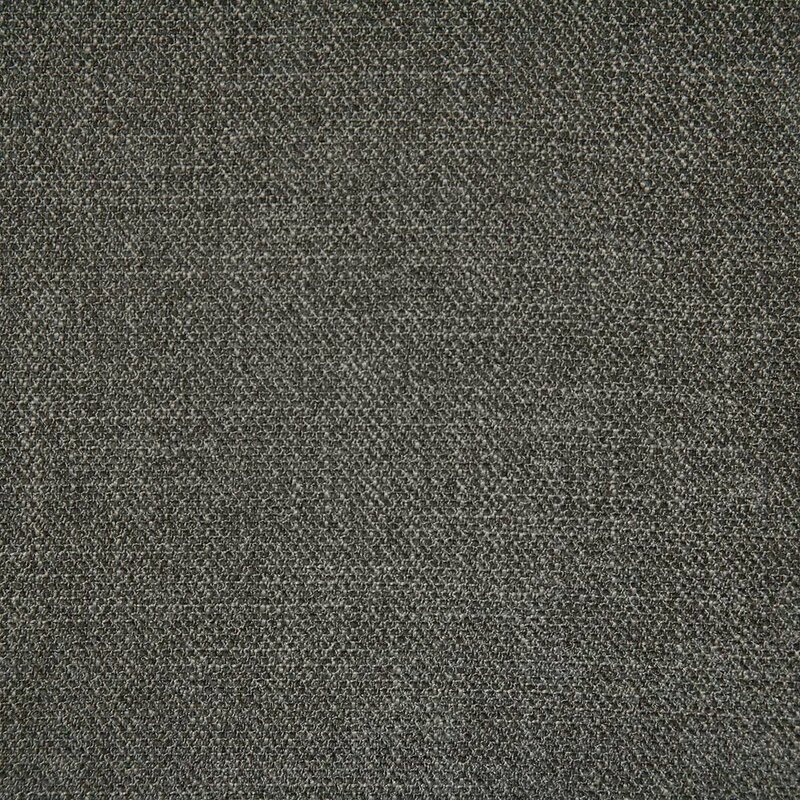 Cullen is woven in polyester, has the Easy Clean Nanotechnology finish for easy cleaning while helping to keep fabrics fresh and more durable. 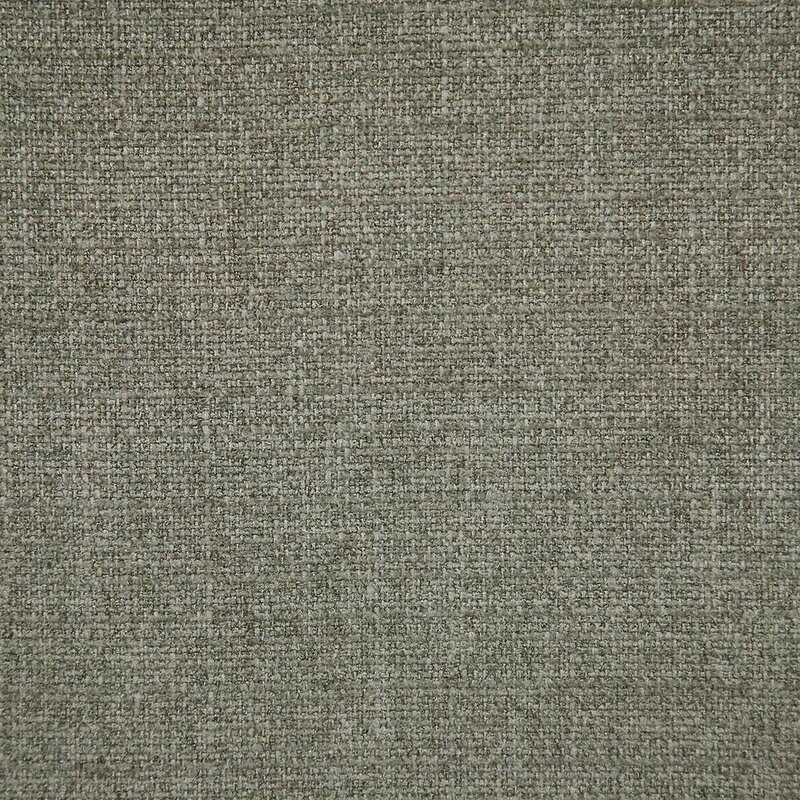 Davenport is a textural chenille solid woven with a twill weave, has the Easy Clean Nanotechnology finish for easy cleaning while helping to keep fabrics fresh and more durable. 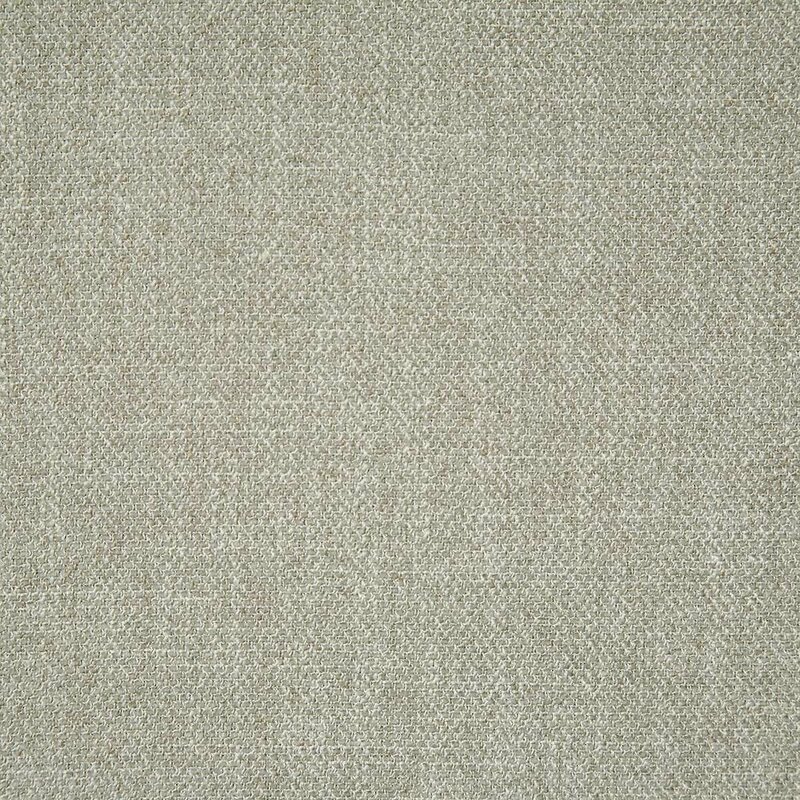 Drina is a versatile heathered solid that has a hand-woven, faux tussah silk look with space dyed and melange yarns in the warp and weft. 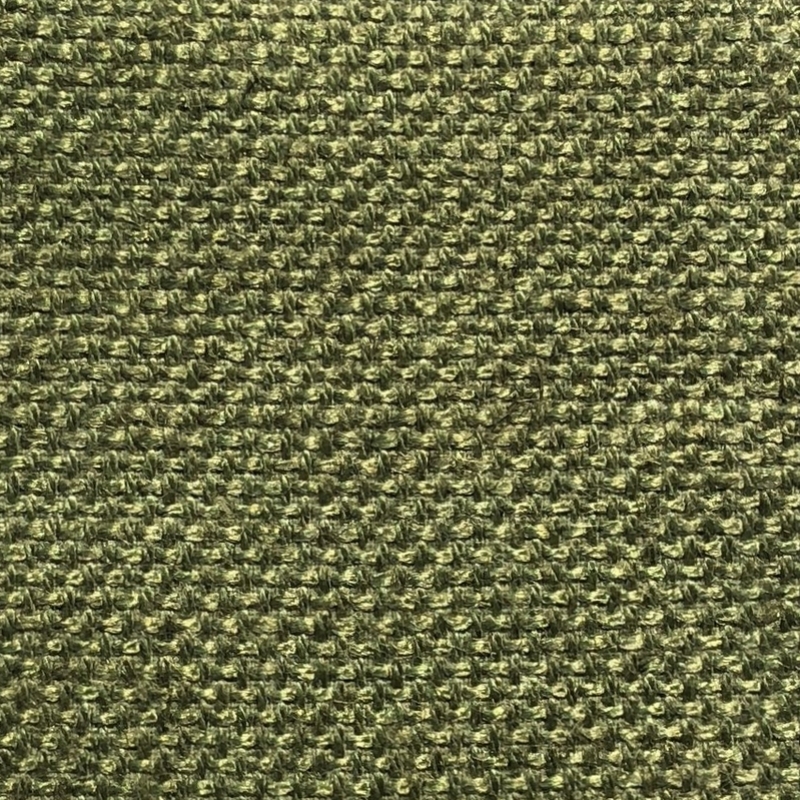 Gatwick is woven with strie yarns in both the warp and fill. 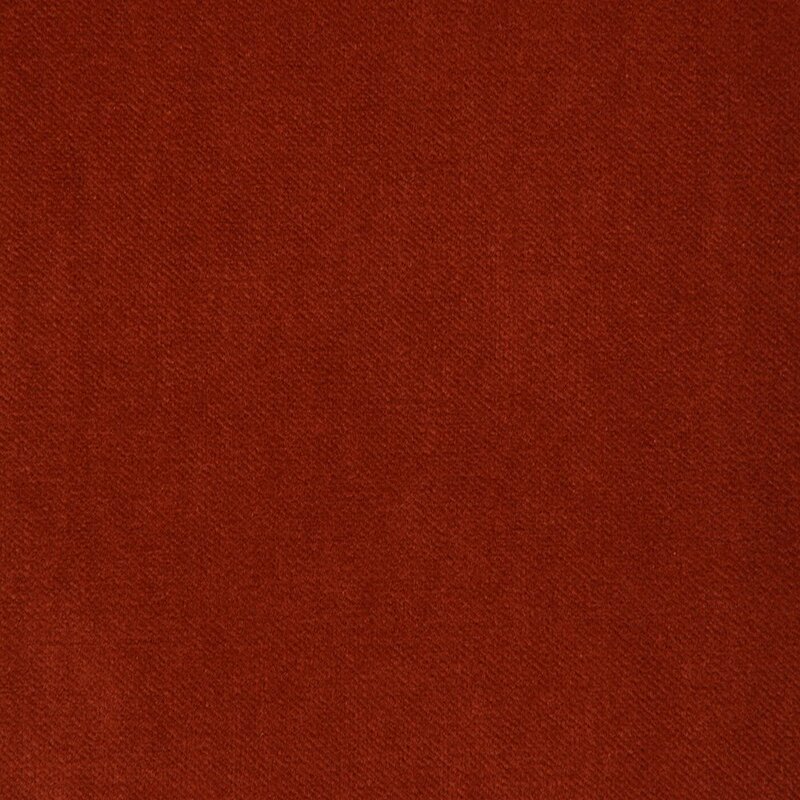 Giotto is an upholstery solid velvet with a unique texture. 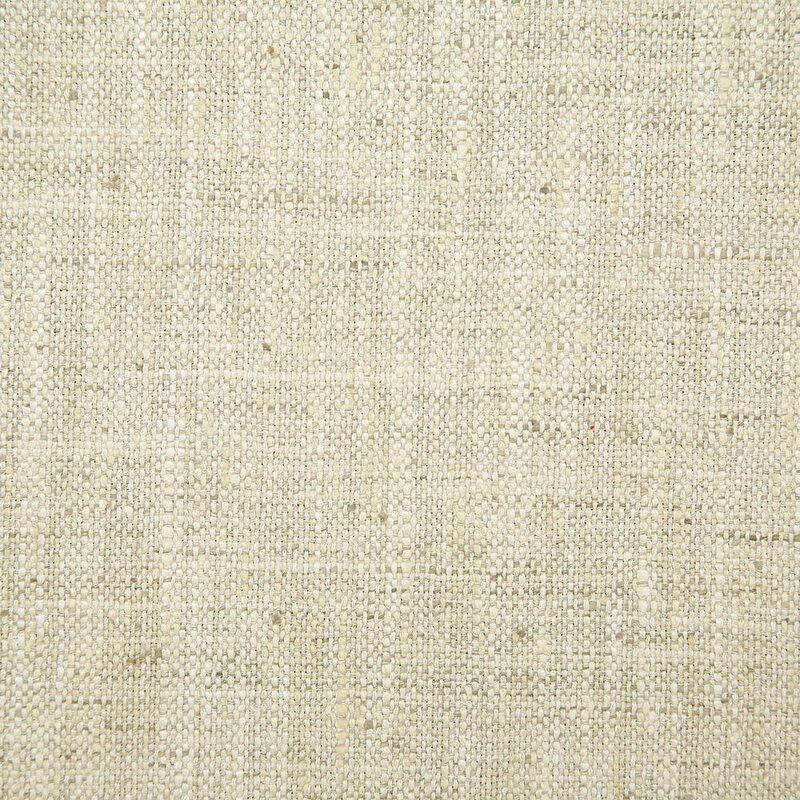 Kanan is a classic bark cloth solid. 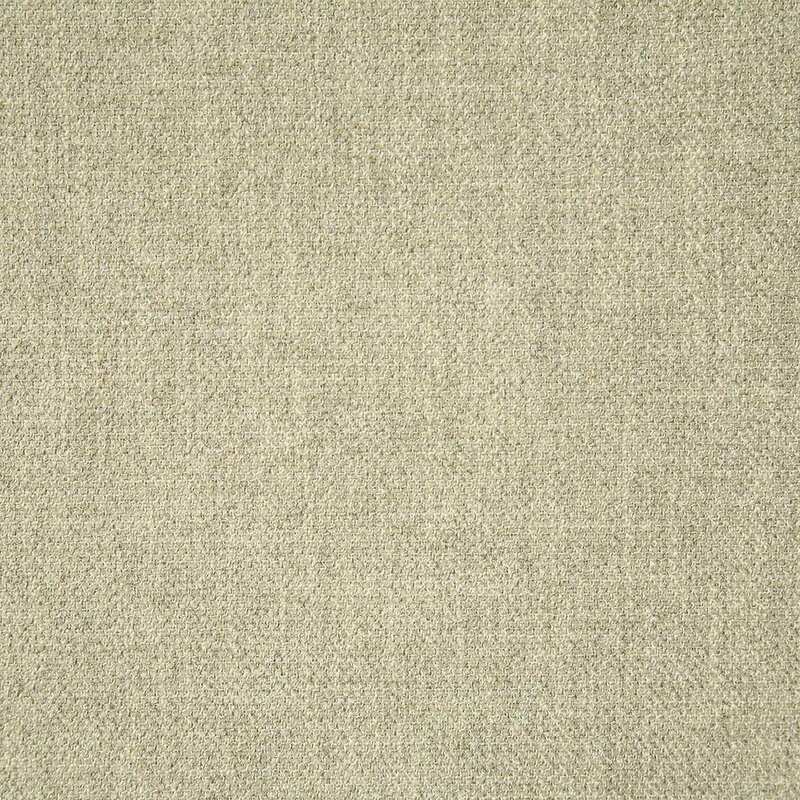 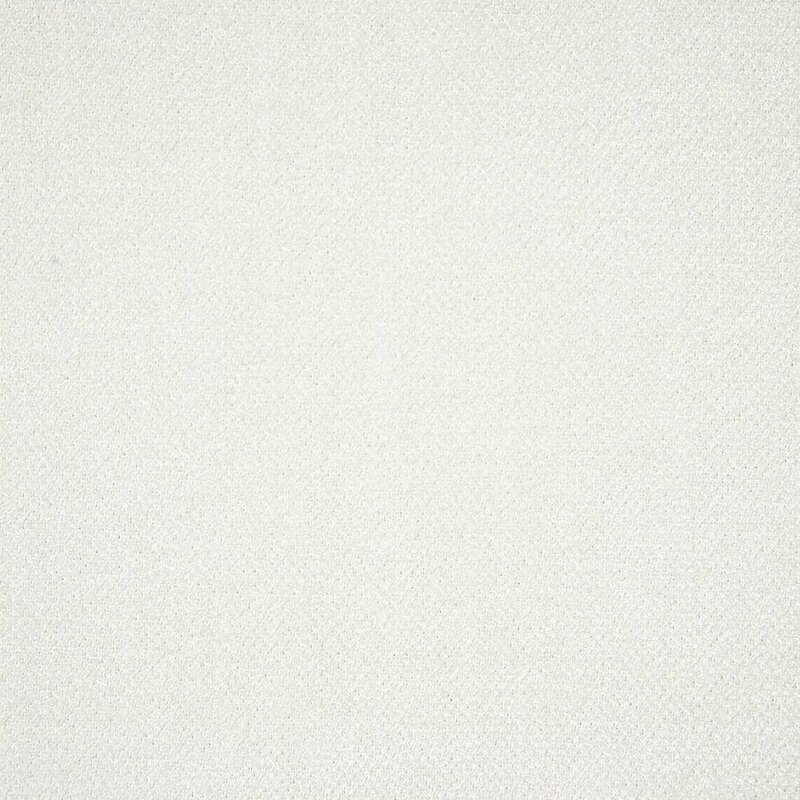 Legacy is a durable cotton velvet with a low pile and subtle luster. 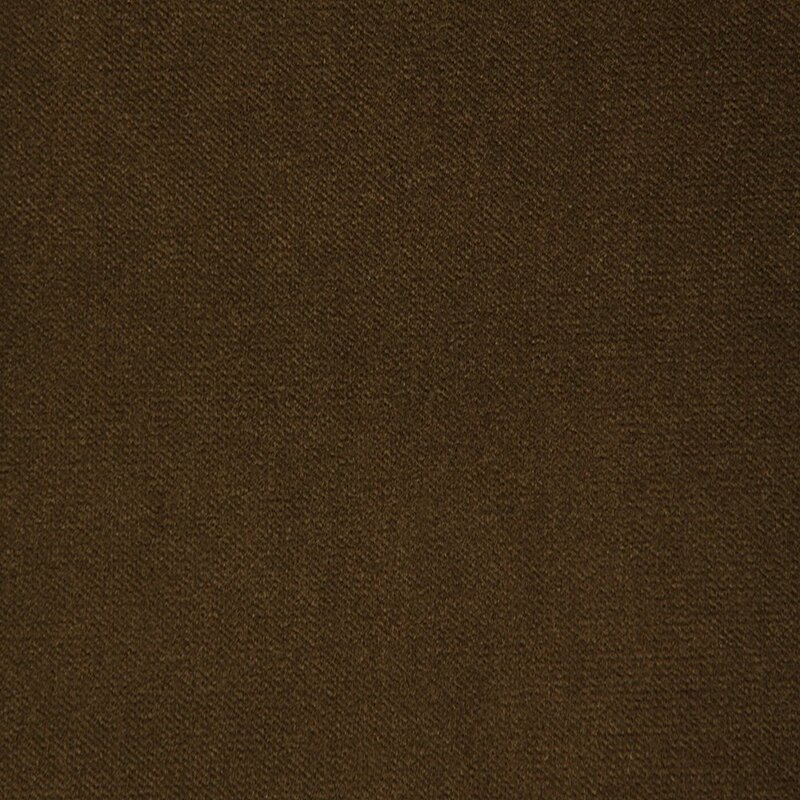 Nubuck is a faux suede solid that emulates an authentic nubuck skin with its subtle variation of texture. 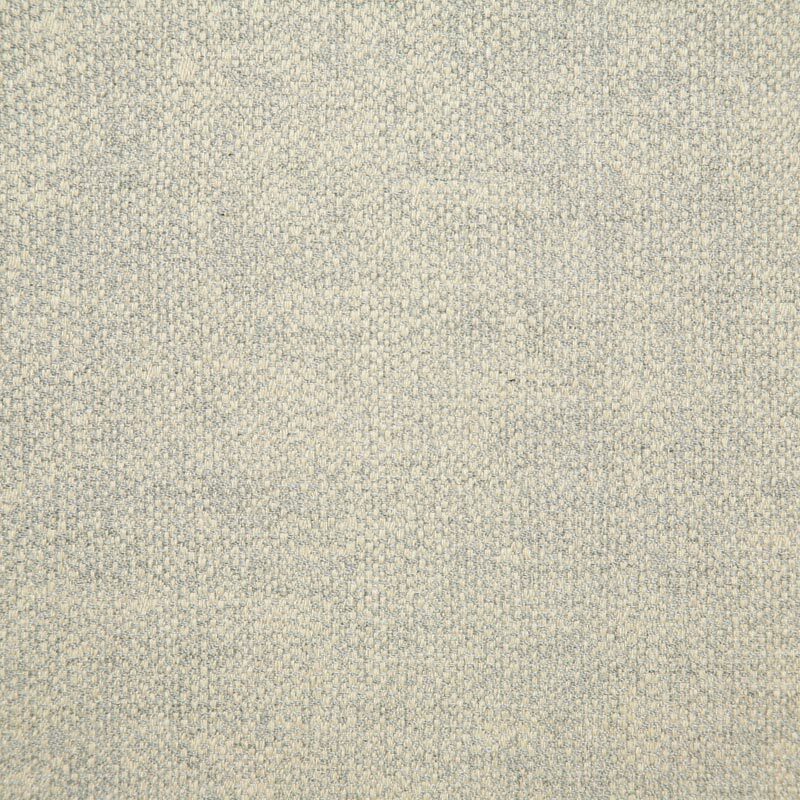 Quinlan is a micro chenille solid woven with lustrous yet subtle space dyed yarns for added interest. 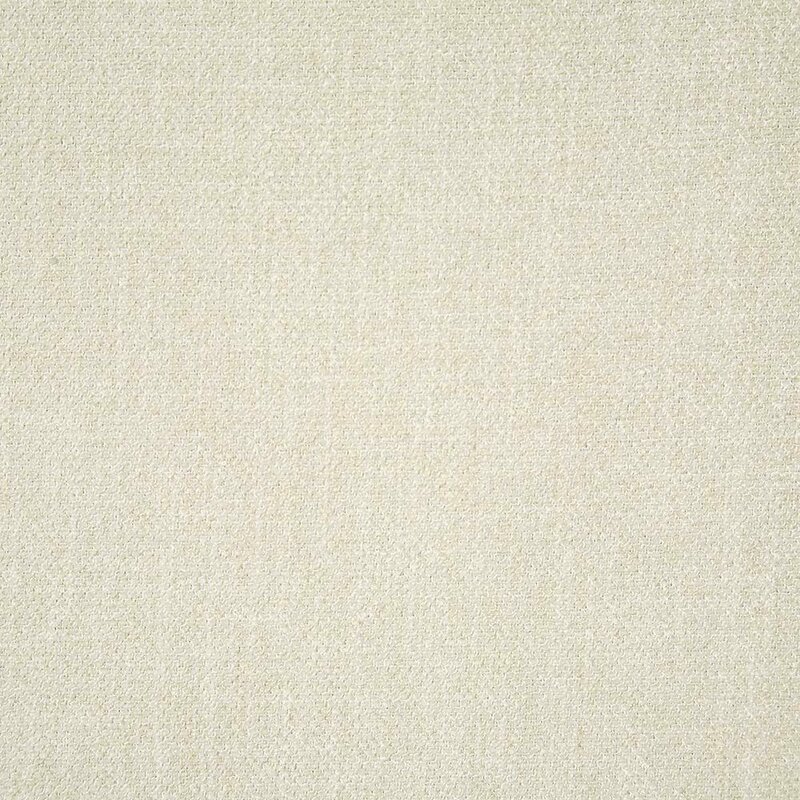 Ridgewood is a classic textural solid woven in multi and tonal colorations. 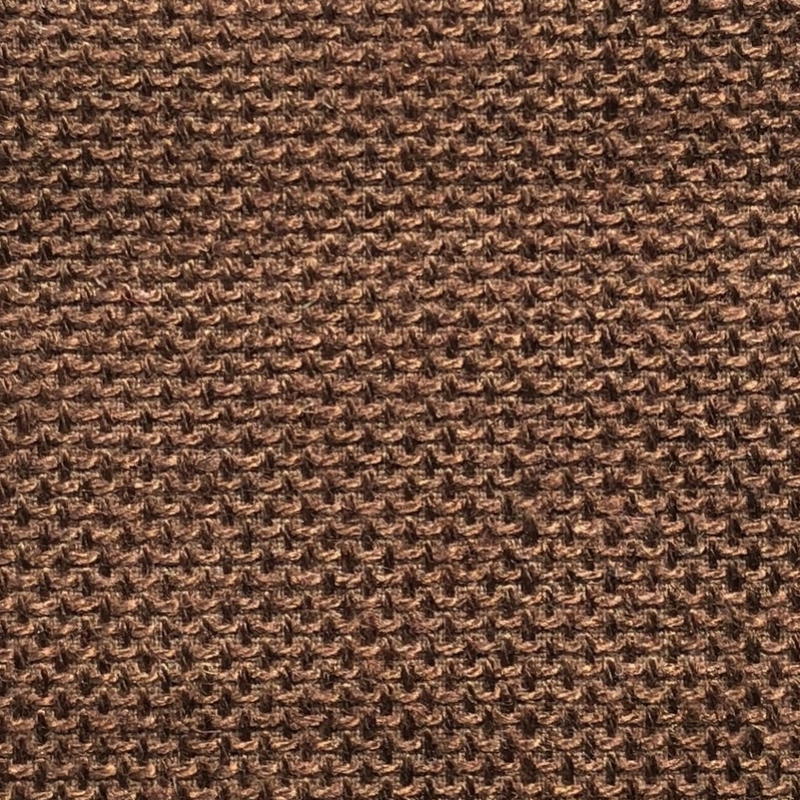 Rosemead is a textural solid that uses several yarn colors and thicknesses to achieve dimension and visual interest. 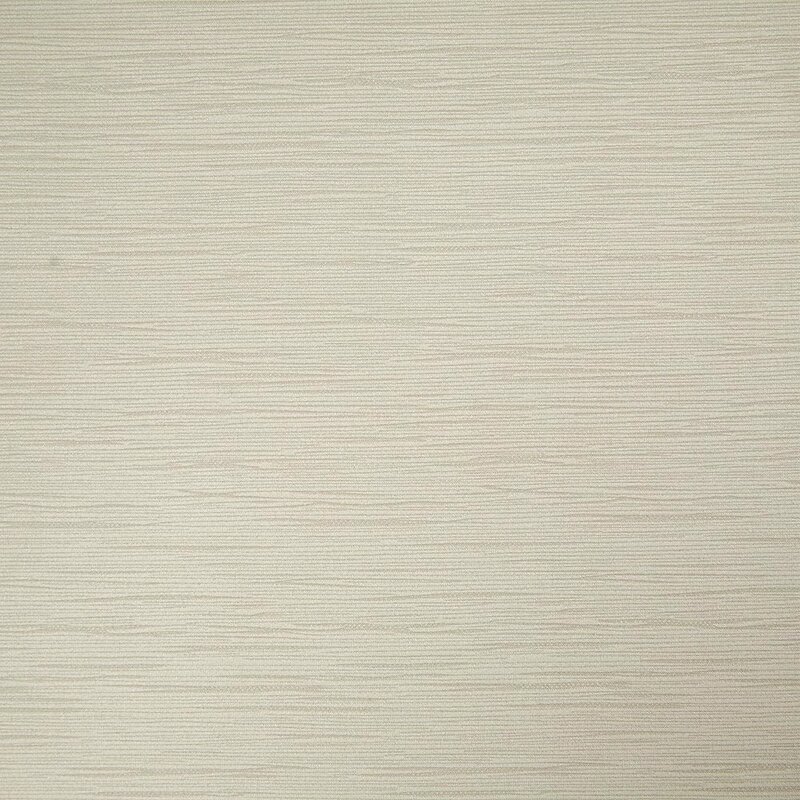 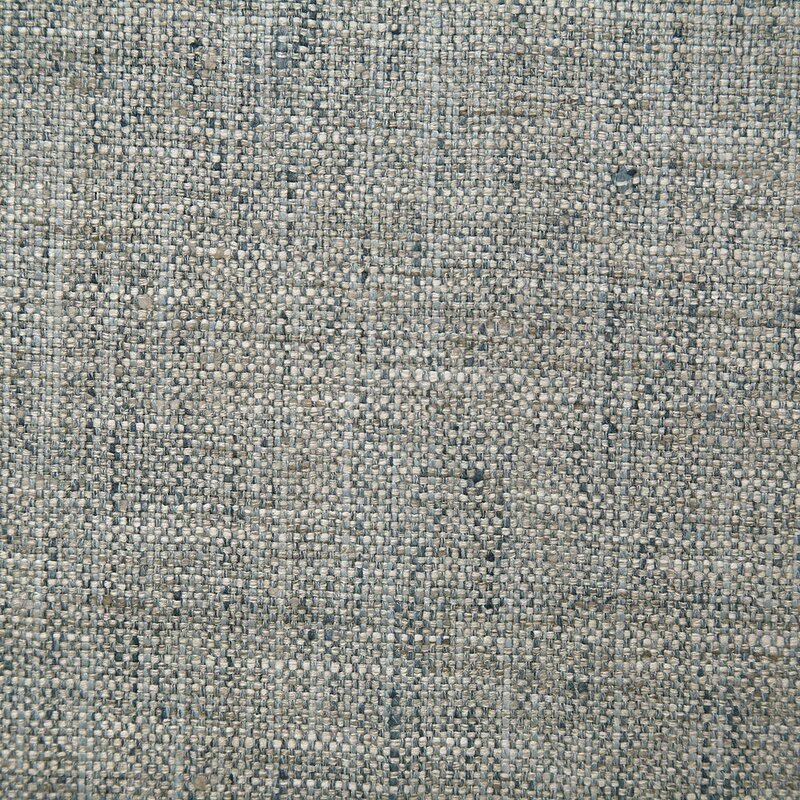 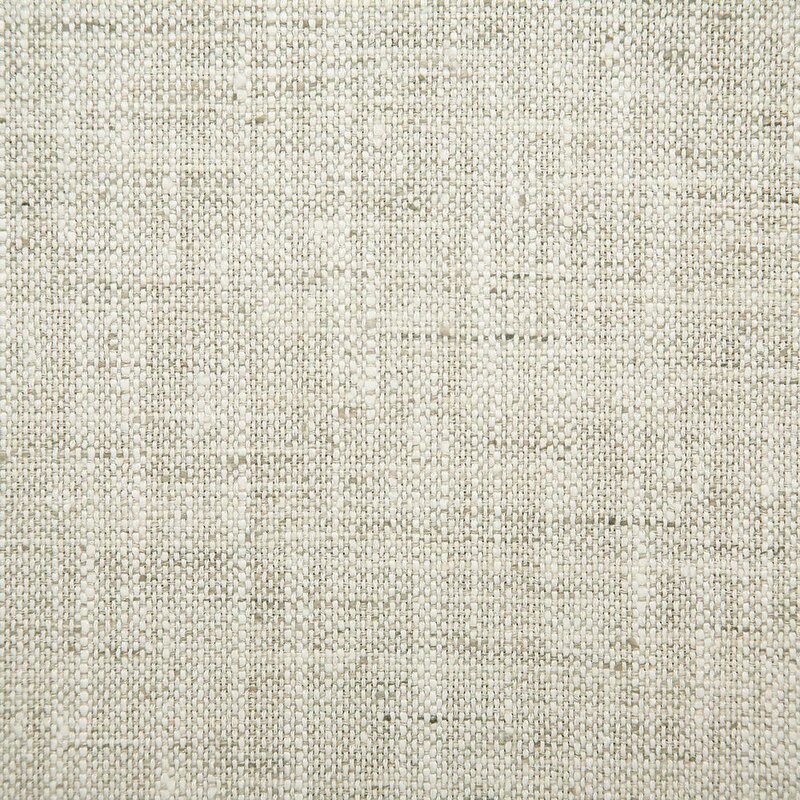 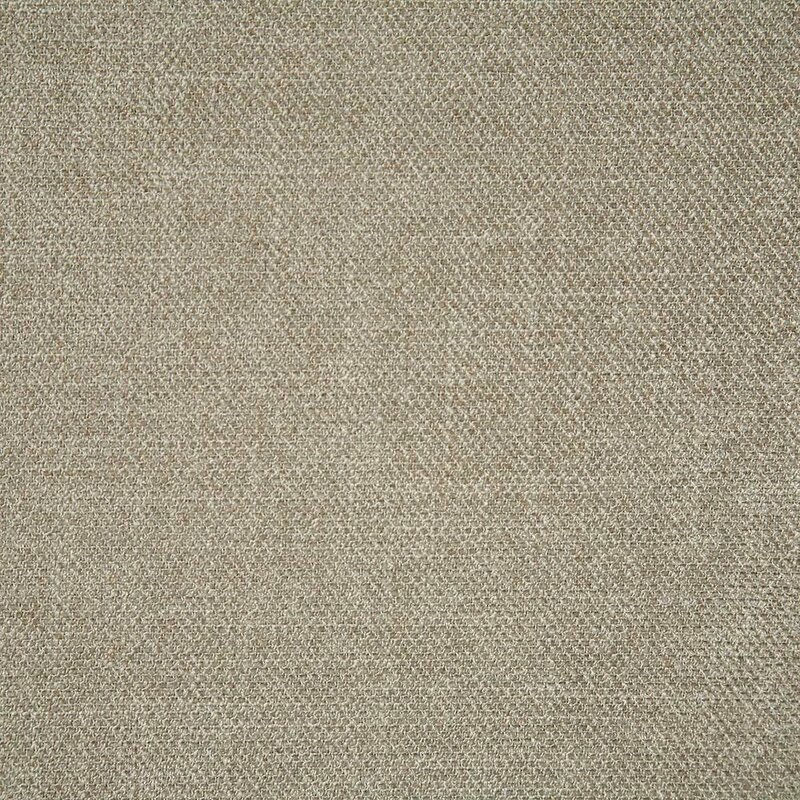 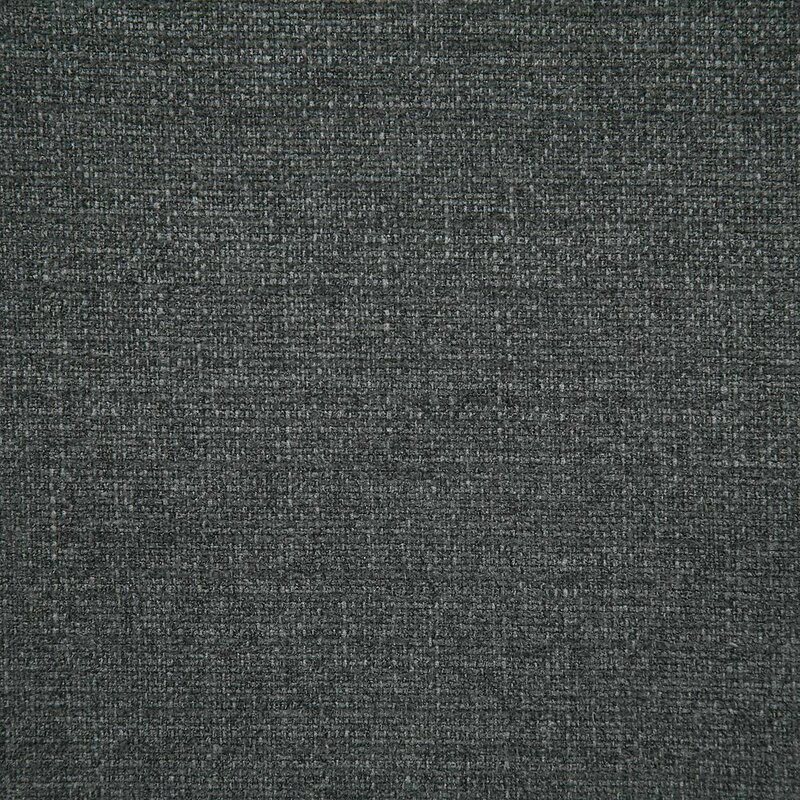 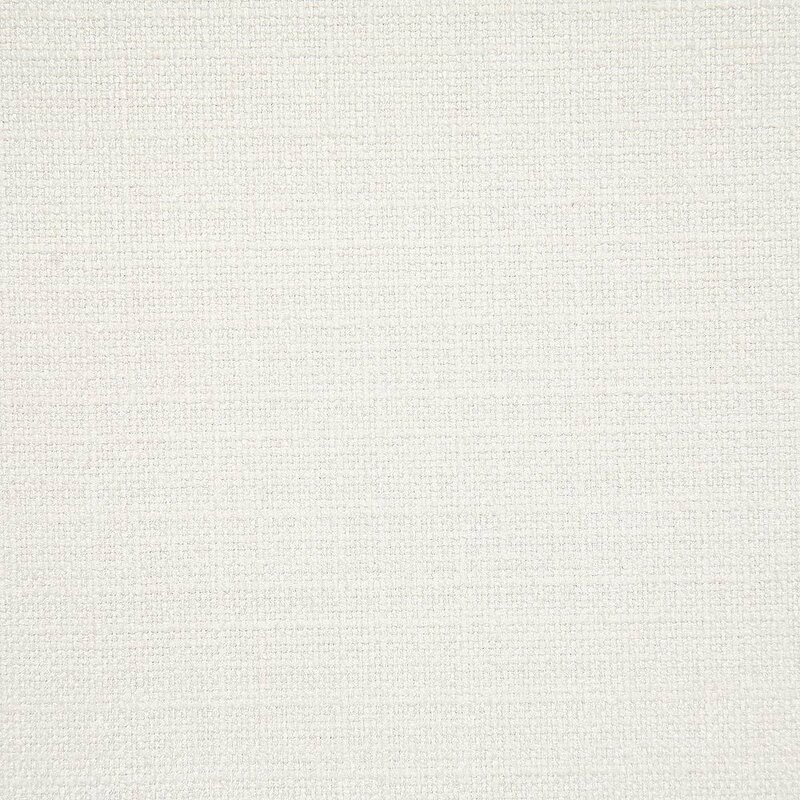 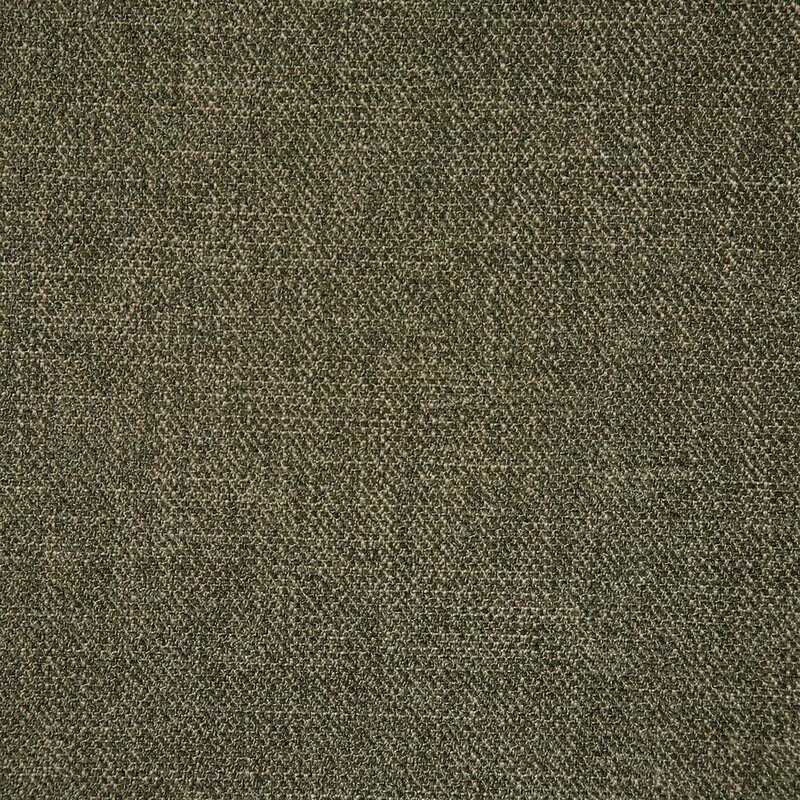 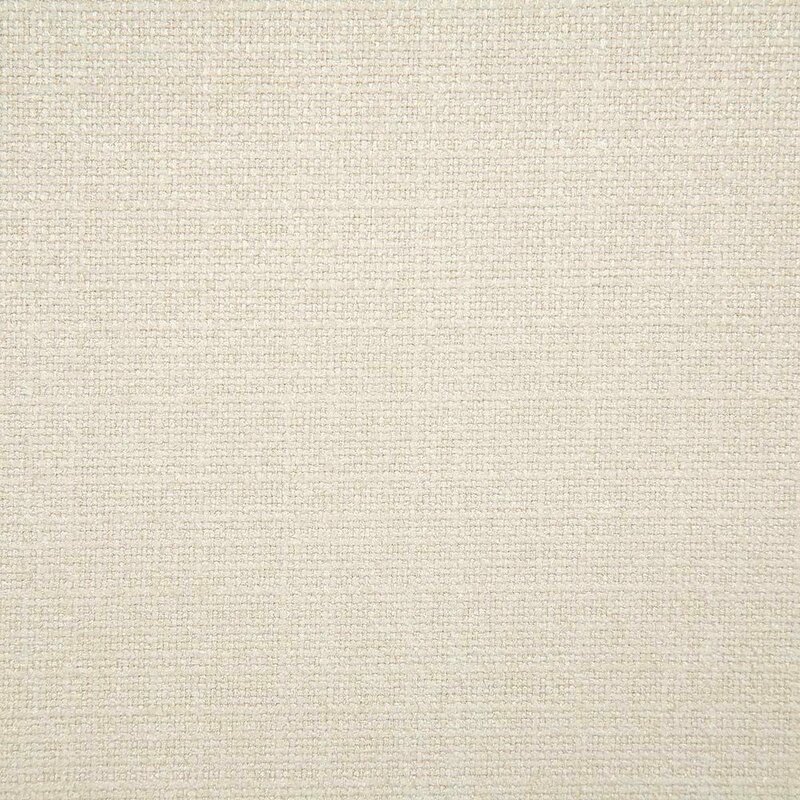 Samira is a woven upholstery texture solid that has a dimensional and slightly lustrous look. 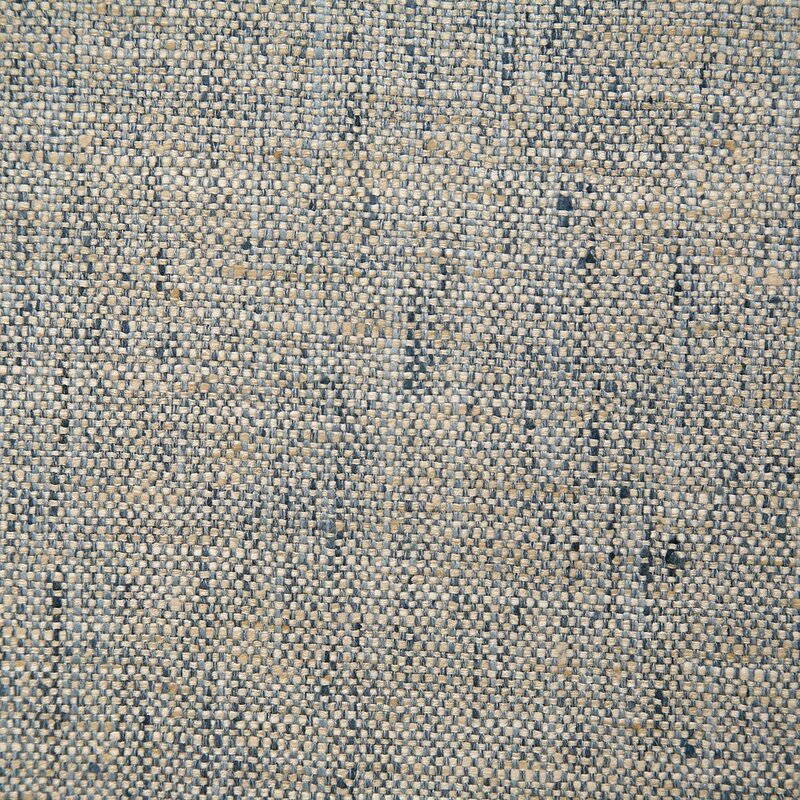 Woodrow is a textural solid woven with a space dyed yarn to achieve a handloomed textural look.